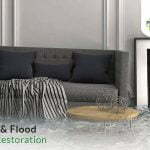 Why It is Always Better to Hire Water Damage and Restoration Company in Melbourne? 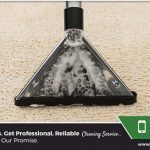 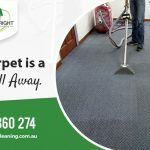 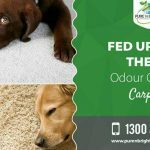 4 Early Signs of Mould Formation on your Carpet! 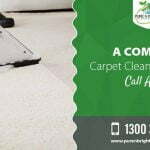 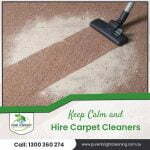 Why You Should Have Your Carpets Cleaned After Christmas? 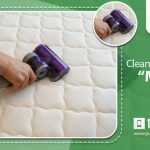 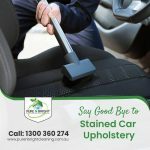 Professional Car Upholstery Cleaning: When You Need It? 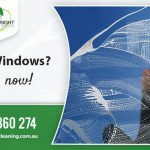 Preparing For The Holidays? 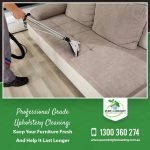 Don’t Forget Upholstery!